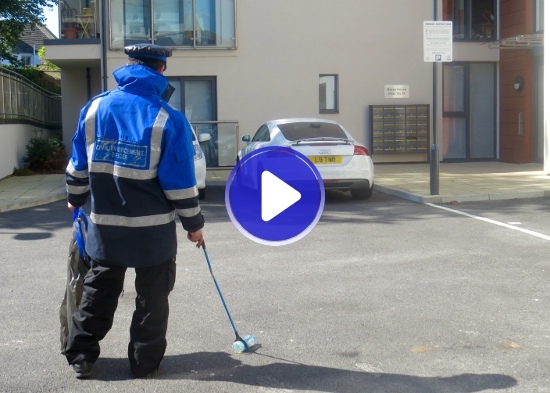 We offer a total solution for your business or residential car park management, including dedicated car parking management, parking permits, maximum stay, no parking at any time, parking enforcement, parking control, parking maintenance, line marking, litter picking, cleaning, and even landscaping. With over 1000 sites across the UK and over 400 clients, we proudly work alongside some of the UK's most distinguished organisations. UK Car Park Management has over 20 years of experience, making us the fastest growing within the industry, offering a nationwide coverage. We stand by our reputation and our success by having a confident and professional staff that utilise the latest in technology to make your car park facilities the best that they can possibly be for you and your customers. We want to take all of the stress away associated with a parking enforcement agency and let you concentrate on running your commercial or residential estate. With UK Car Park Management, you have the confidence of knowing that your commercial or residential car park facility is being managed by dedicated staff offering personalised hospitality. More than just another property to us, we develop unique parking control services customised to help your commercial facility operate in an efficient and effective manner. With any of our professional car park enforcement systems, we can create a resolution to any parking dilemmas. The most common problem with any commercial parking facility is unauthorised parking. 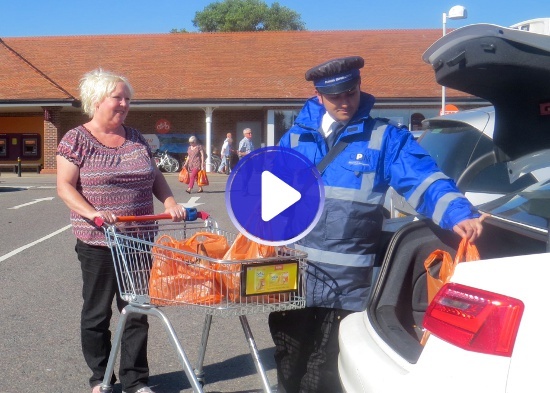 A simple solution is to use a Parking Permit Scheme that will help UK Car Park Management patrol wardens, or yourself if you prefer self-ticketing, to find and identify unauthorised parking. Whether neatly attached to the windscreen or rested on the dashboard, it will be easy to check who is allowed to park and who is not. Another resolution to the problem is to have the vehicles authorised by registrations sign in. You would have complete control as to who gets added and who is removed. We have many other solutions to the commercial parking problems including maximum stays that limit the amount of time a vehicle can be parked freely. Ideal for a car park with a high turnover of visitors, when paired with a visitor sign in book this method can be easily enforced to help you to control the issue of unauthorised visitor parking. Our residential parking enforcement agency is designed to address all the main condition and concerns of residential parking. UK Car Park Management specifically specialise within the residential parking sector. We understand the main problems that arise with this type of car park facilities are Unauthorised Parking, Parking in Non-designated Areas, and Residents parking in each other's parking bays. Through our years of experience in private parking management, we have developed a straightforward approach to using a permit scheme to handle the unauthorised parking problems. With each resident having dedicated parking permits for themselves and guests, our parking enforcement Patrol Wardens can easily take care of unwanted cars. For parking in a Non-designated Area, we will install prominent signage, write to all residents with a full introductory letter, and then enforce the no parking areas by patrolling on a random but regular basis 24hrs a day, 7 days a week. After making sure that the bays are allocated and numbered, we will take the necessary steps to make sure that residents understand which bay and location they are allowed to park in. 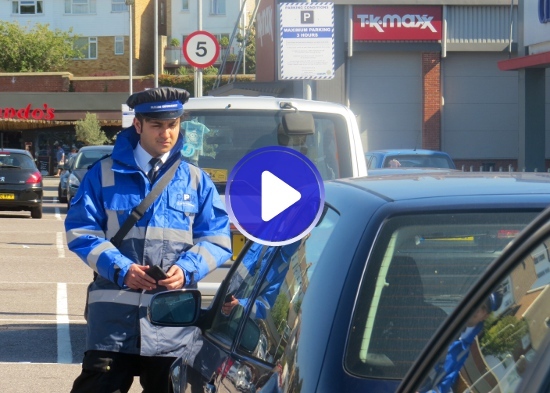 While most residential parking management can be handled through good signage and regular warden patrols, we can also provide a self-ticketing service thus allowing you to issue parking charge notices and enforce parking conditions 24hrs a day. Just like a retail business, UK Car Park Management is a service based organisation. 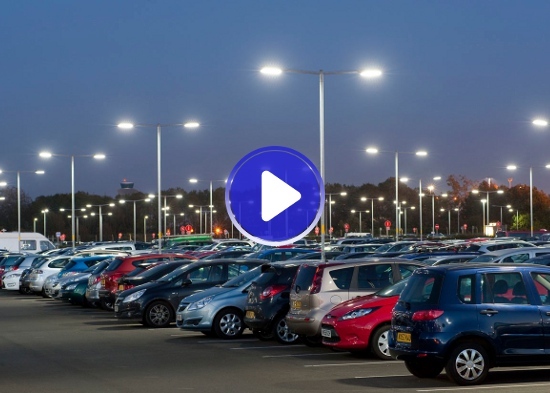 We understand that the customer satisfaction is the primary focus in a retail car park. 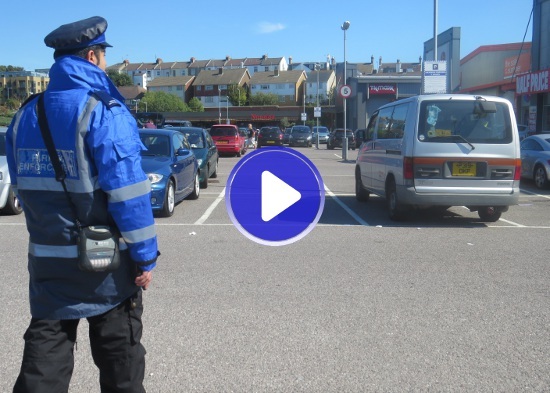 Our parking control services can be customised to meet your requirements, as we understand that a supermarket, shopping centre, and a retail business centre all have different needs. We can adapt on a store to store basis or nationally and help advise when we feel parking assets are being underutilised. For example Maximum Stay parking restrictions can allow genuine users to use the car park freely, whilst unauthorised individuals are flagged up as they exceed the allotted time limit. These vehicles can then be handled by UK Car Park Management wardens or a self-ticketing warden system. For Disabled Parking Bays, the blue badge acts similar to a permit, providing a tangible item as proof of the vehicle be authorised to park within that particular space. Often all that is required is clear signage and then a warden patrol enforcement service. With Parent Child Parking Bays the story is a little different, as a normal permit scheme or tangible item cannot be used. In this case a more measured and customised approach is required. Often signage will be used with a Warden Patrol Service, however the wardens will physically observe parents entering and vacating the facility, any vehicle entering or leaving without a child will be logged and a PCN issued via post to the registered keeper of the vehicle. This type of enforcement is usually required for a short period of time to show a presence and act as a deterrent against unauthorised parking in parent child bays. After a short period many visitors will appreciate the conditions and change their parking behaviour. There is also a variety of pay and display parking options with UK Car Park Management that range from coin operated to touch screen and pay by phone systems.